Apple is now encouraging app developers to use the newer beta versions of its mobile and desktop operating systems. Starting August 26, 2014, CloudKit, iCloud Drive, iCloud Photo Library, Mail Drop, Safari History, and Call History will require iOS 8 beta 5, or OS X Yosemite Developer Preview 5 or later. To continue building apps that use these features and services, make sure to develop with the required betas. 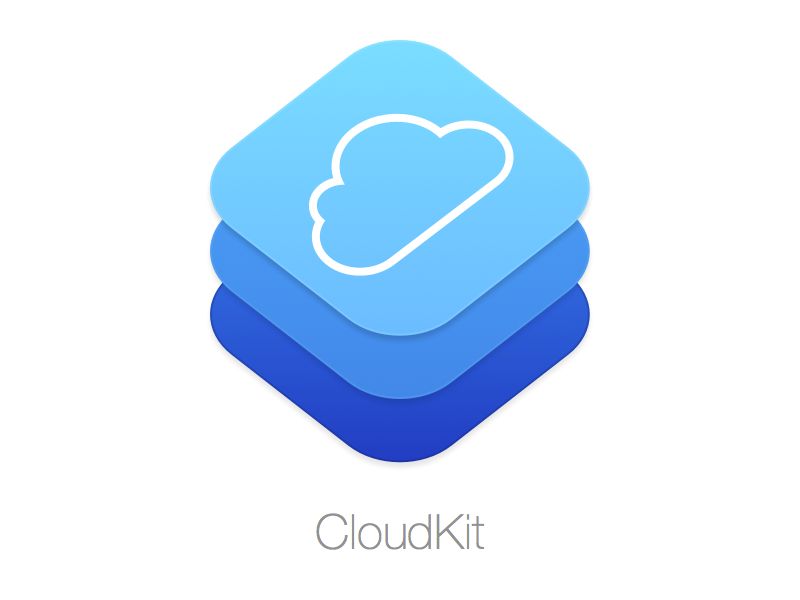 Apple previously performed a data wipe on CloudKit last month to keep the cloud application platform up to date with the then latest developer builds for iOS 8 (beta 4) and OS X Yosemite (developer preview 4). The data wipe, however, did not affect iCloud Drive, Mail Drop, and other iCloud-based services. Apple released iOS 8 beta 5 and OS X Yosemite developer preview 5 a couple of weeks ago. It then began seeding OS X Yosemite developer preview 6 on Monday last week. 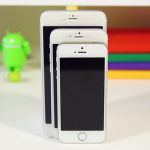 A day later, it released iOS 8 beta 6, but to its testing partners only, not to developers. The latest builds are believed to be the last beta versions prior to the release of the final golden master (GM) builds of iOS 8 and OS X Yosemite, which are scheduled to go public later this fall. 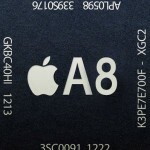 In particular, Apple is expected to officially launch iOS 8 during its rumored “iPhone 6″ event on Sept. 9.